Creating Positive Emotional Place Branding. There’s a reason why we think of place branding it is often the Northern European countries we think of as leaders in this space… it’s because they continually invest time, energy and an open mind in their place making brand strategy. 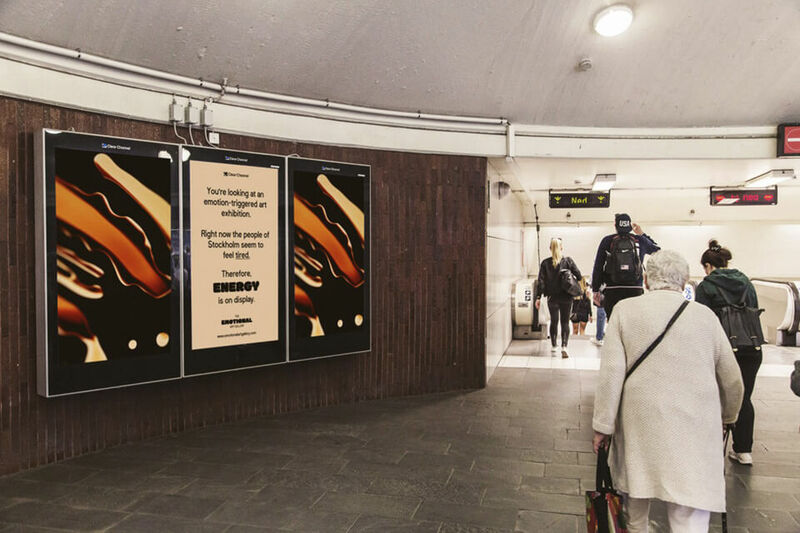 In a brilliant example of building layers of brand into place, Swedish outdoor advertising firm Clear Channel have created ‘The Emotional Art Gallery’, made up of a whopping 250 digital billboards located around Stockholm. The project was created in response to a research report that identified Stockholm’s population as being the most stressed in Sweden. 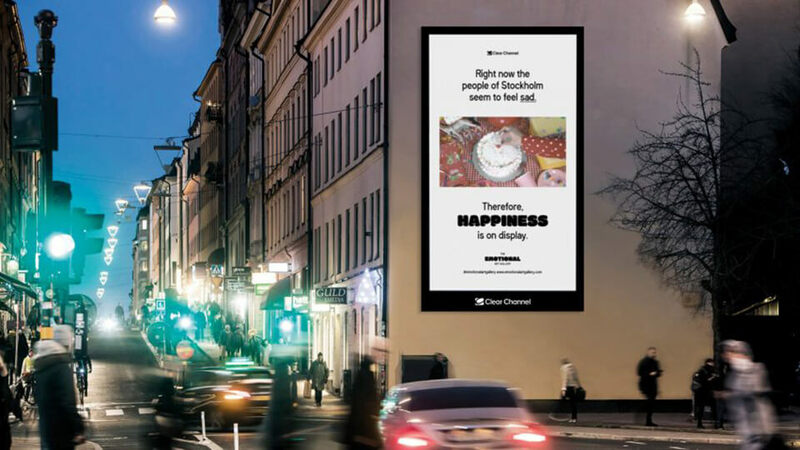 Clear Channel commissioned artists to create six images that express positive feelings such as happiness, peace and calm. 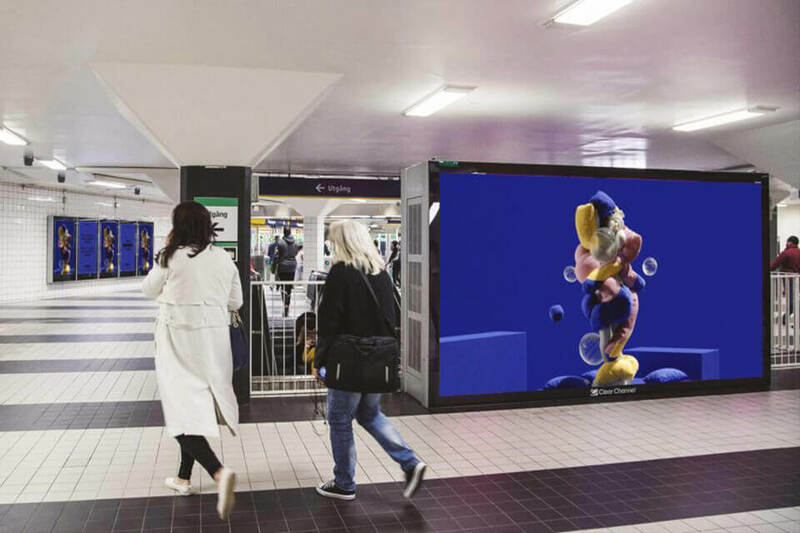 The digital billboards are connected to an algorithm that captures the mood of the city through real time public data such as Google searches and traffic reports. 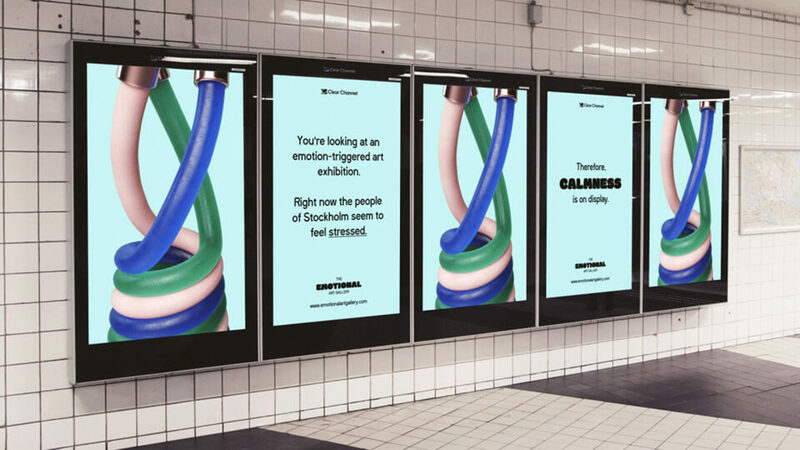 The artwork displayed responds to the algorithm, helping create a more positive and happier city.